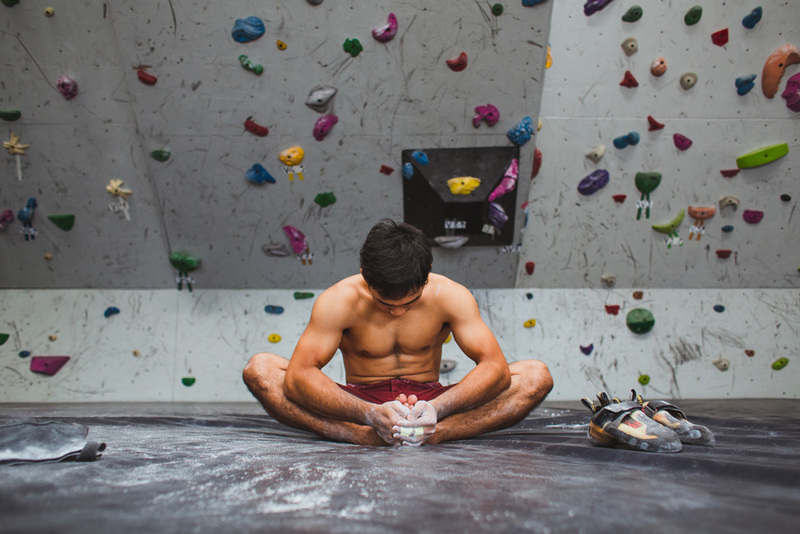 The rise of indoor rock climbing gyms over the past two decades has led to an explosion in the sport’s popularity, allowing those with limited access to the outdoors to also take part. 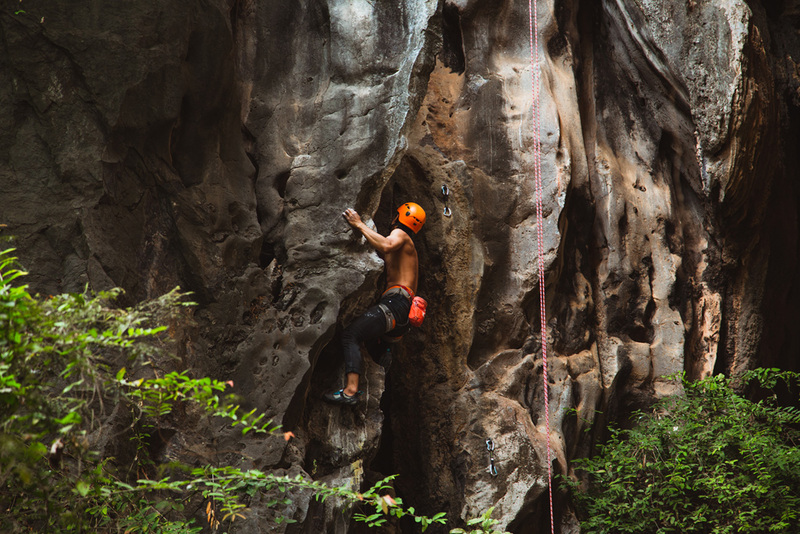 But the high cost of infrastructure, equipment, and space that these gyms require have largely prevented rock climbing from penetrating many developing countries. 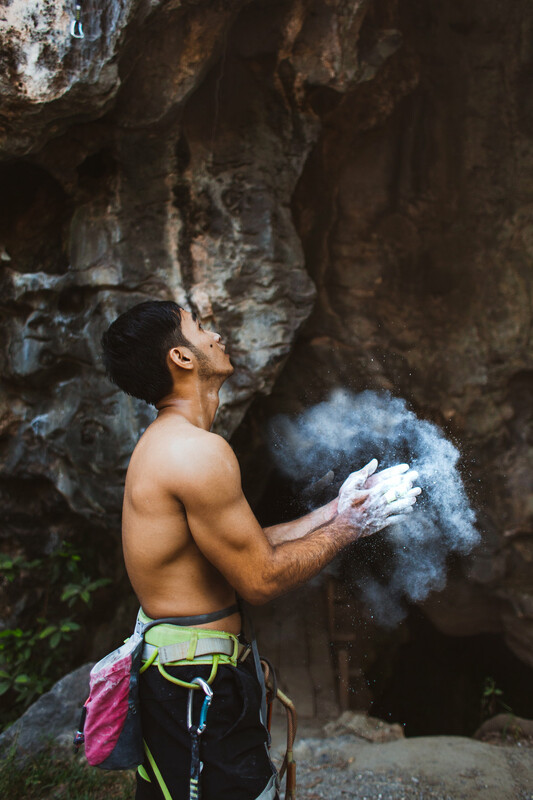 Today, the US, Japan, and many European countries are at the forefront of the global climbing scene, but passionate athletes in Cambodia have their noses to the grindstone as they work towards representing their country on an international stage. 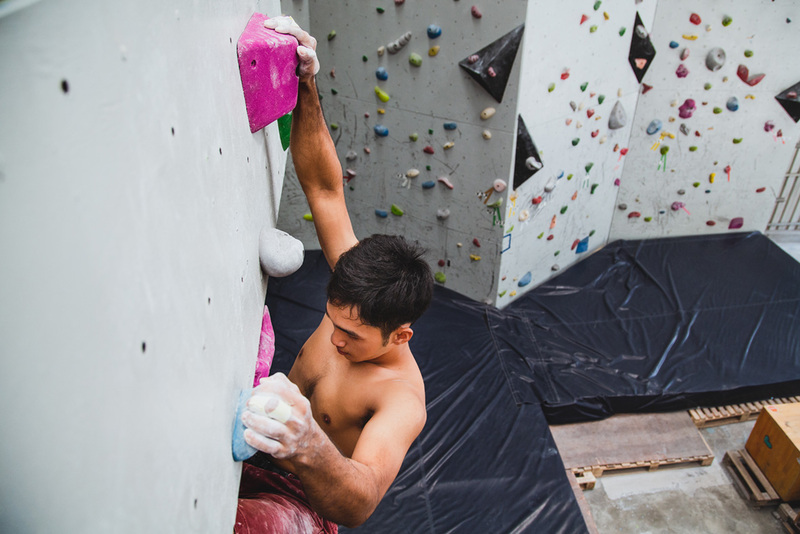 Seyha Nano, a 22-year-old athlete from Siem Reap, is one of the top climbers in the country, but he started from humble beginnings. 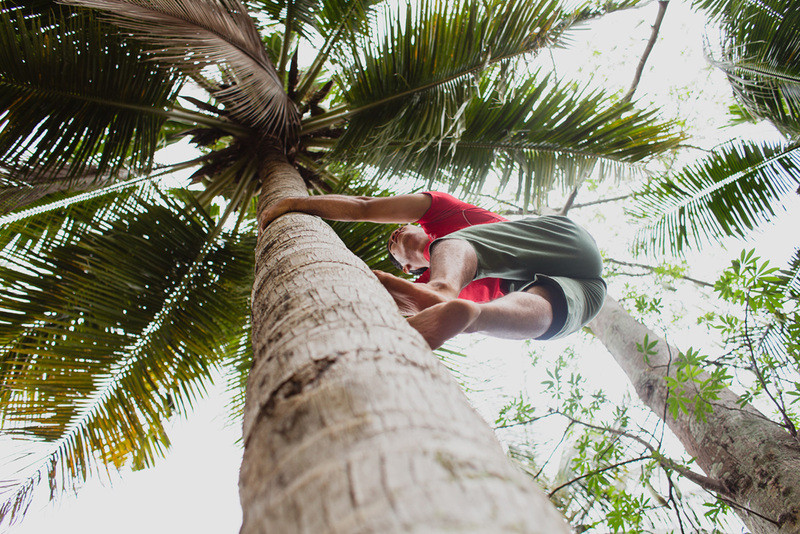 Like many children from Cambodia’s countryside, Nano grew up scaling large trees for fun. “I use to live very close to a river, and I liked to climb coconut trees and jump down to the water,” he recalls. When he was finally introduced to rock climbing by one of his secondary school teachers, he quickly fell in love with it. 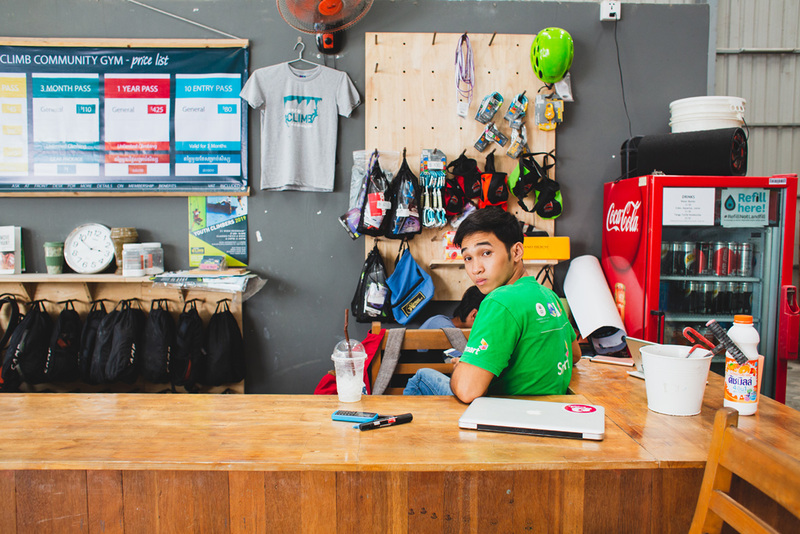 Taica, a Japanese company that’s actively involved in the Cambodian climbing scene, took notice of Nano’s talents early on and backed him as a sponsor, footing the bill for equipment and training. 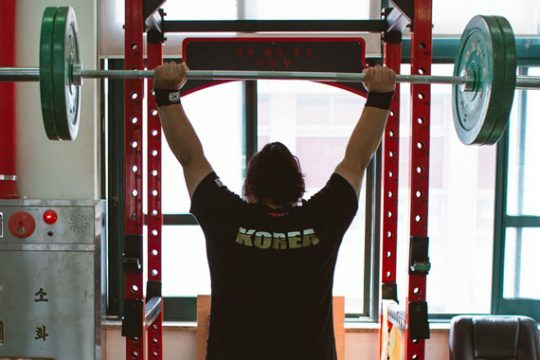 With their support, Nano was able to focus on developing his skills. He rapidly rose through the ranks and began securing gold medals in competitions across the country. 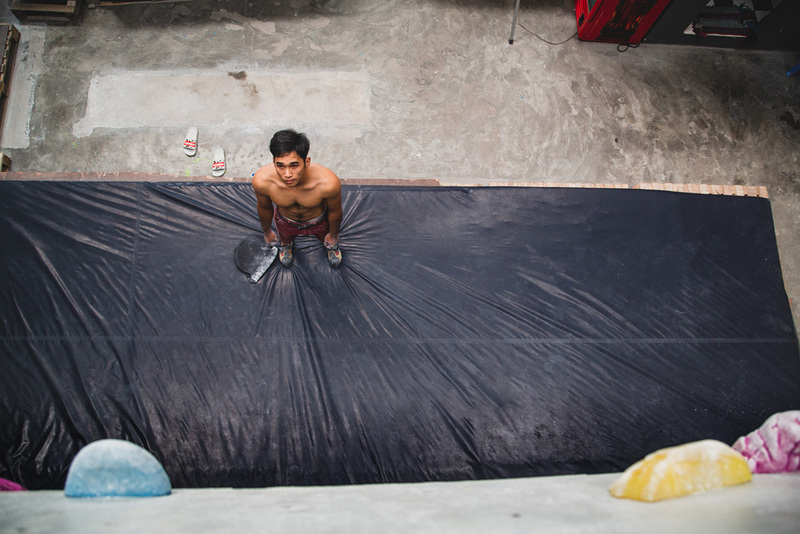 Today, as one of Cambodia’s top climbers, he’s traveled all over East Asia to compete and train with elite climbers from around the world, and he’s immensely thankful for these opportunities. 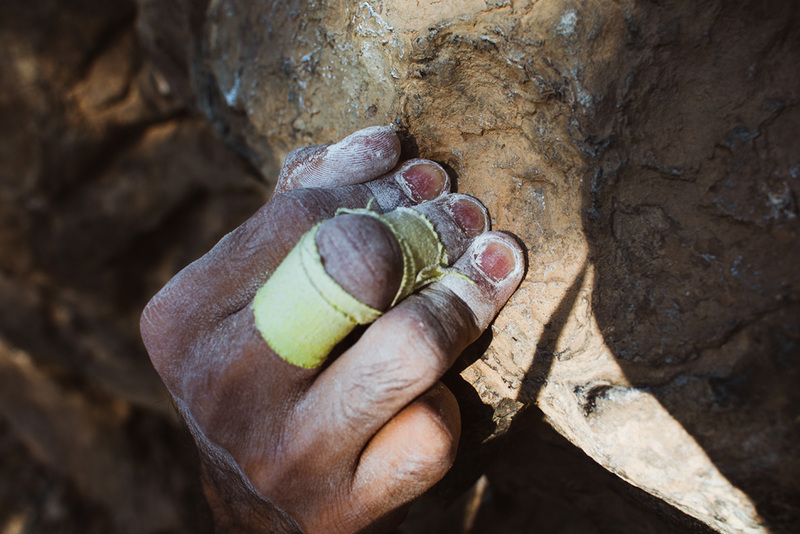 “If I’d never started climbing, I wouldn’t have been able to travel to so many places and see how other people live, and how things can be different,” he says. 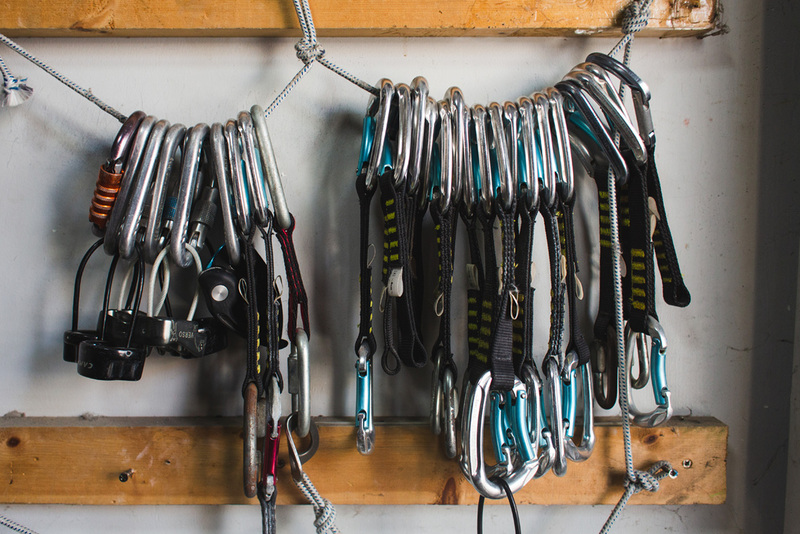 These interactions with veteran climbers, he believes, have provided him with knowledge that he can inject into the local climbing scene. 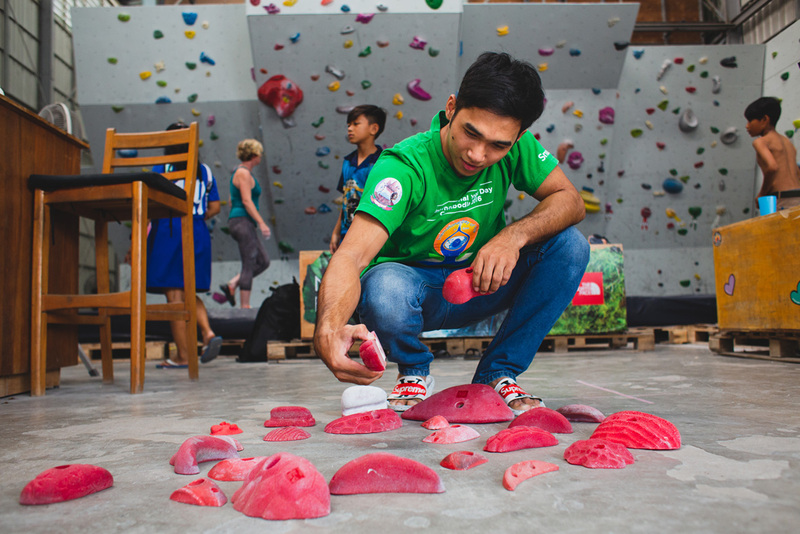 Despite becoming one of the most recognized figures in the Cambodian climbing scene, Nano remains hard at work toward even more ambitious goals—to expand the sport’s popularity and nurture a new generation of climbers in the country. 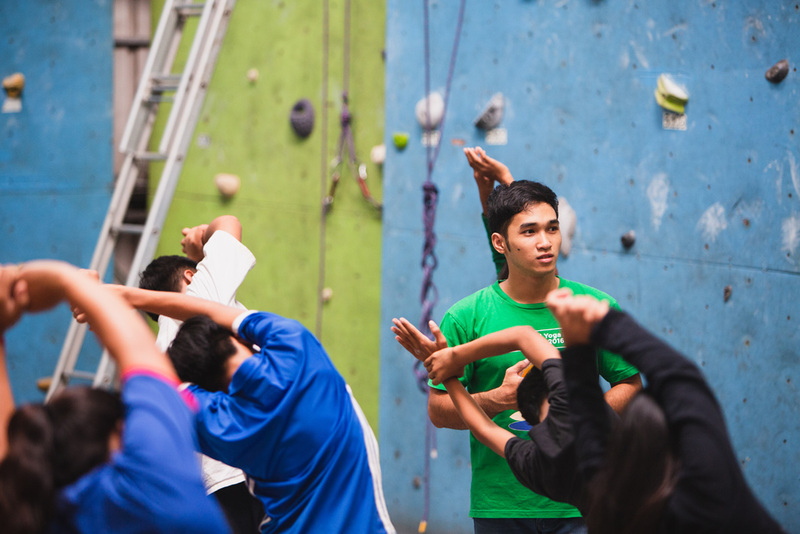 On any given day of the week, you can find him at Phnom Climb, setting routes, training, or teaching younger athletes. 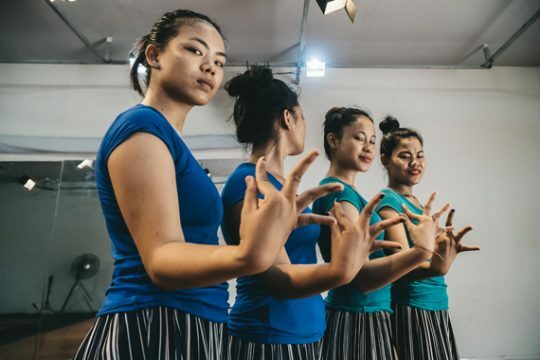 “Right now we don’t have good coaches in Cambodia, but I think I can become a coach here and train young climbers to be really good in the future,” he says. Like our stories? Follow us on Facebook and Instagram.